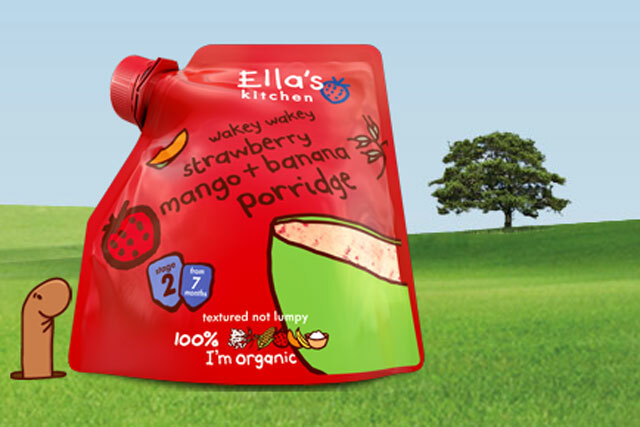 Havas Worldwide London has picked up the European advertising account for the organic baby food brand Ella's Kitchen. The agency won the business following a competitive pitch and will be responsible for developing all the creative and digital activity for the brand, starting with the launch of a product range that will run in the UK, Europe and the US. Ella’s Kitchen has most recently worked with Billington Cartmell, which launched the brand onto TV with a campaign in January 2013. Mark Cuddigan, the joint managing director of Ella’s Kitchen Europe, said: "We were all blown away by the team’s approach, creativity and integrated strategic thinking throughout the pitch process, and are extremely excited about working with Havas to further develop our brand." Russ Lidstone, the chief executive of Havas Worldwide London, added: "We’re very proud to have been chosen to work with Ella’s Kitchen. It’s such a fantastic brand with a real purpose, and it’s great to have the opportunity to help take this to the next stage."